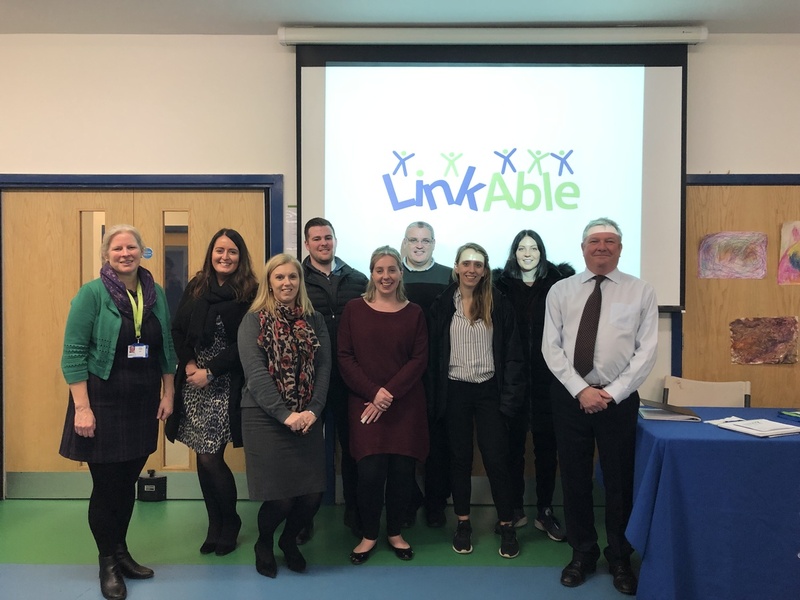 LinkAble is celebrating its 30th Anniversary. We are so excited about our birthday that we will be holding events throughout they year. Our first event - the LinkAble Accumulator starts on Wednesday 23rd January. We have teams from Freedom Leisure Woking, Nuffield Health Woking Hospital, Woking College and Galliford Try taking part. Each team has been given £50 and they are competing against each other for 50 days. The winners will be announced on Thursday 21st March when we will find out which team has raised the most money. In February we organised a Fundraising event at Beijing Restaurant in Horsell to celebrate Chinese New Year and our birthday. We enjoyed delicious food and birthday cake! What's a birthday without dancing? Our ever popular Ceroc Night returned on March 2nd. 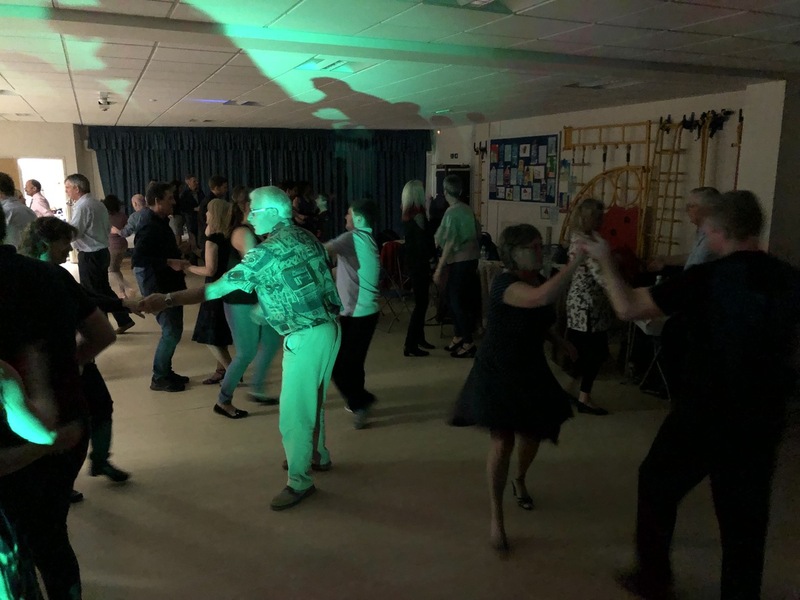 We had over 50 supporters enjoying modern jive with a demonstration from dance instructor Emma Wright. The evening was a great success with the dance floor never empty and much fun had by all. If you are not able to attend one of our events it would be great if you held your own event and told us about it. We would love to see photos of your LinkAble birthday party. It would be amazing if you could do what we are doing and use events to raise the profile of the charity and raise funds for the charity. 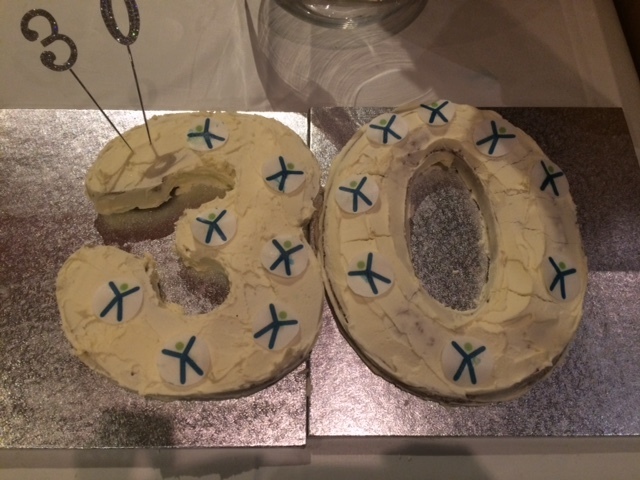 We will post more information and pictures of our 30th birthday celebrations as they happen.